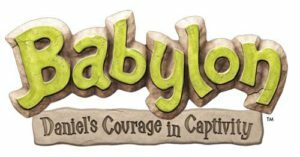 Vacation Bible School takes place in June. Theme and registration are release a few weeks prior. 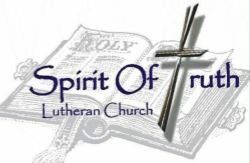 Spirit of Truth and Heritage Lutheran are teaming up for VBS to get your Game On, gearing up for life’s big game! See if you have what it takes to rise above and get put on the greatest team of all time! Please join us at Heritage to learn more about God’s Greatest Athletes!